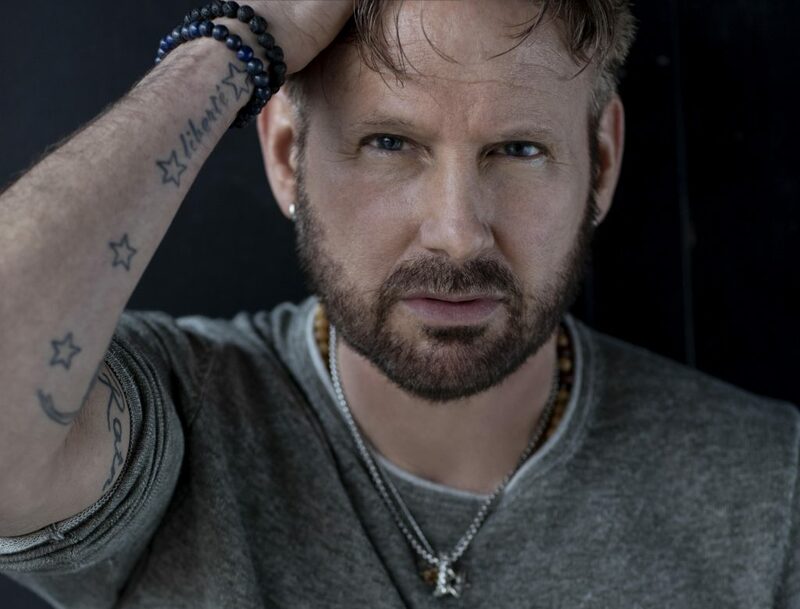 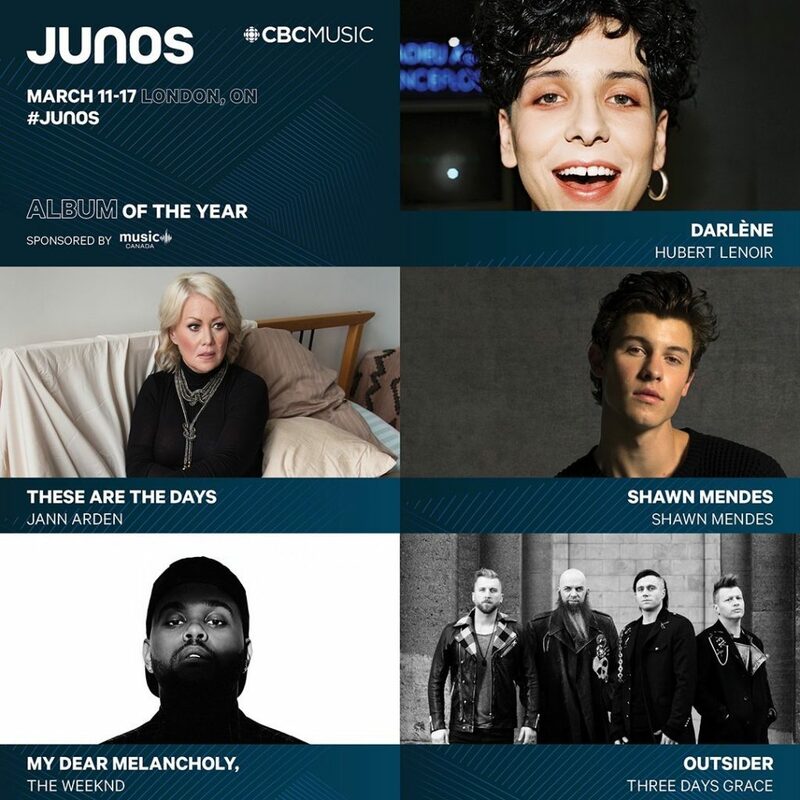 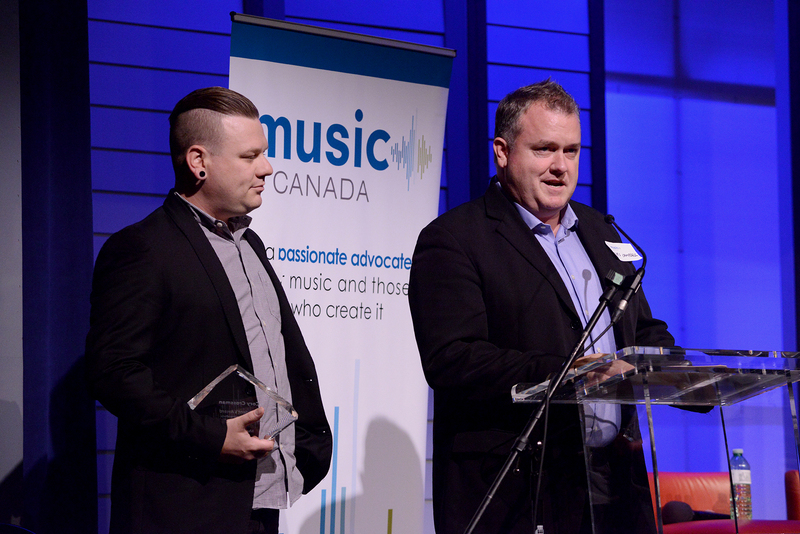 The Music Canada President’s Award is presented to an individual working outside the music community who displays a deep passion for music and the people who make it. 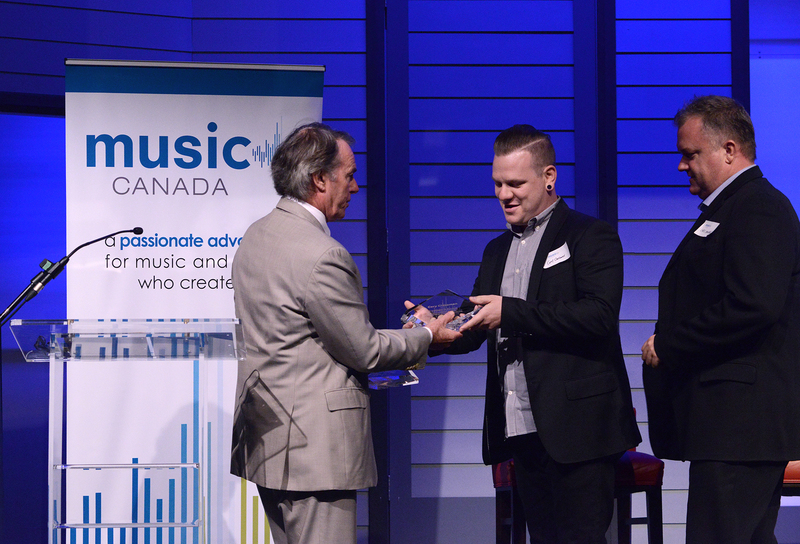 The recent past has been filled with many firsts and milestones for music in London, Ontario. 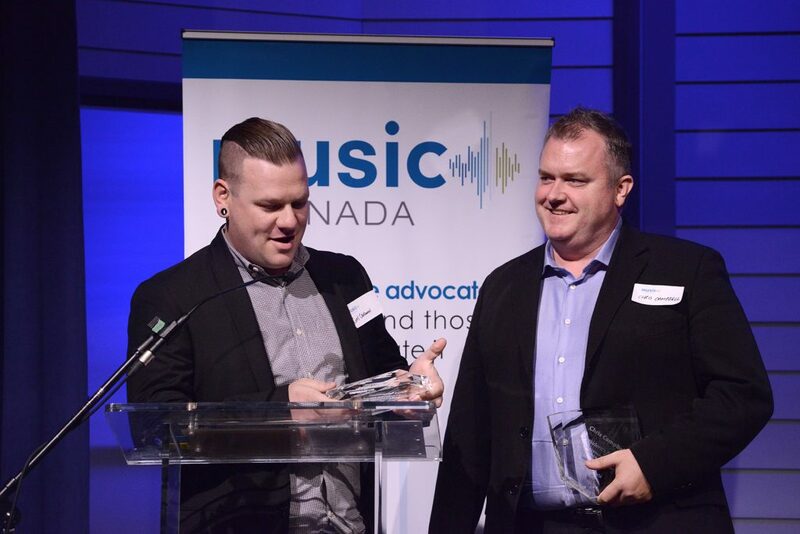 The city hosted an incredibly successful Country Music Week and the CCMA Awards in September 2016; completed its first ever music census; has taken steps to modernize noise bylaws for music and dancing on outdoor patios; and on November 17, will host its first Music Career Day. 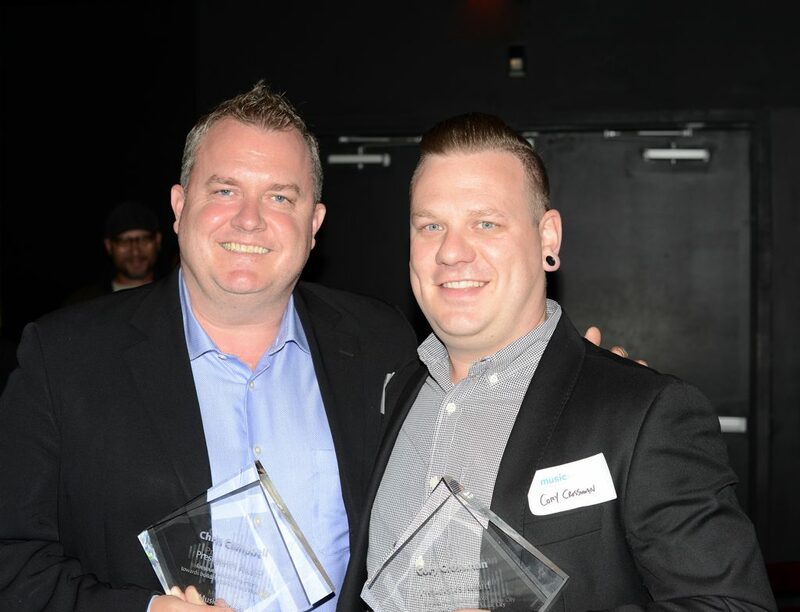 Credit for these outstanding accomplishments is due not only to one individual, but two passionate community leaders. 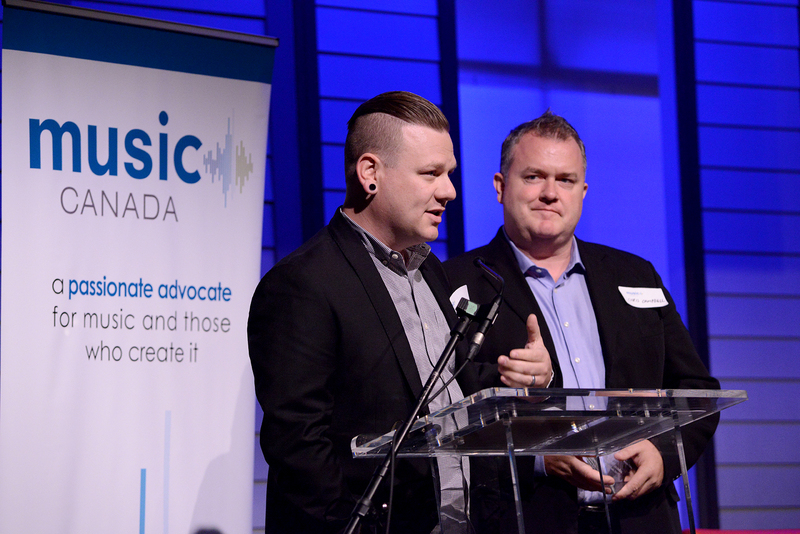 At Playback 2017, Music Canada’s annual industry dialogue and celebration, London’s Music Industry Development Officer, Cory Crossman, and Chris Campbell, Director of Culture and Entertainment Tourism at Tourism London, were both presented with the 2017 President’s Award for their incredible commitment to making London a Music City. 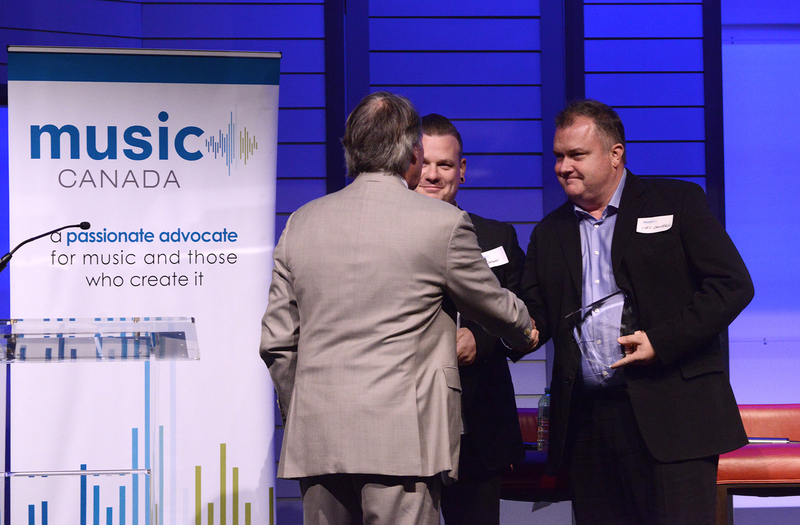 The first ever President’s Award was presented to Mark Garner, Executive Director of Downtown Yonge BIA in 2015. 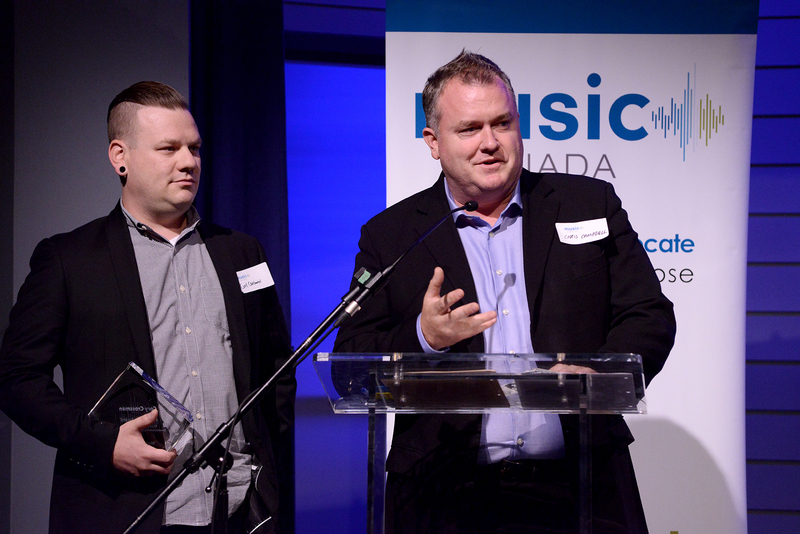 Watch below as Chris Campbell and Cory Crossman accept their awards, presented by Music Canada’s President and CEO, Graham Henderson. 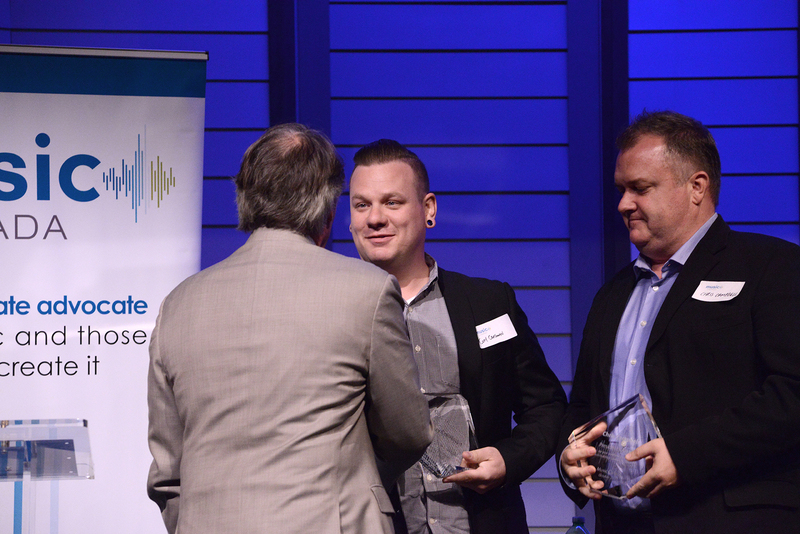 News of the award presentation received cheers and praise on social media. Below is a selection of photos from the award presentation.